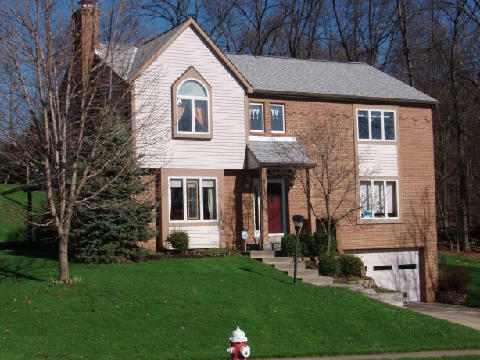 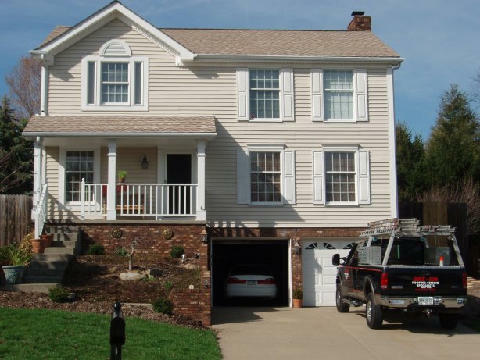 If your Sewickley, Pennsylvania, house needs its siding replaced, turn to the experts at Zeke & Son Roofing & Siding Specialists to ensure that your home is properly outfitted with cladding that will help protect against energy waste and improve curb appeal. 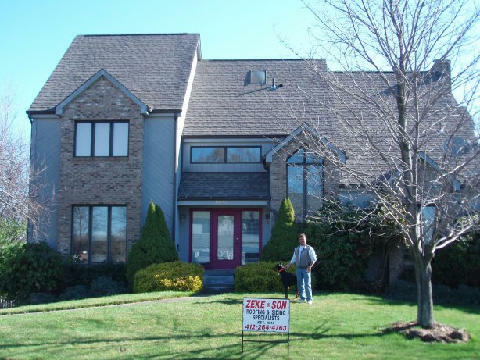 We have been performing installations throughout the area since 1949, making us the most experienced home improvement company around, and as a family-owned and -operated business, we are totally committed to the complete satisfaction of our customers. 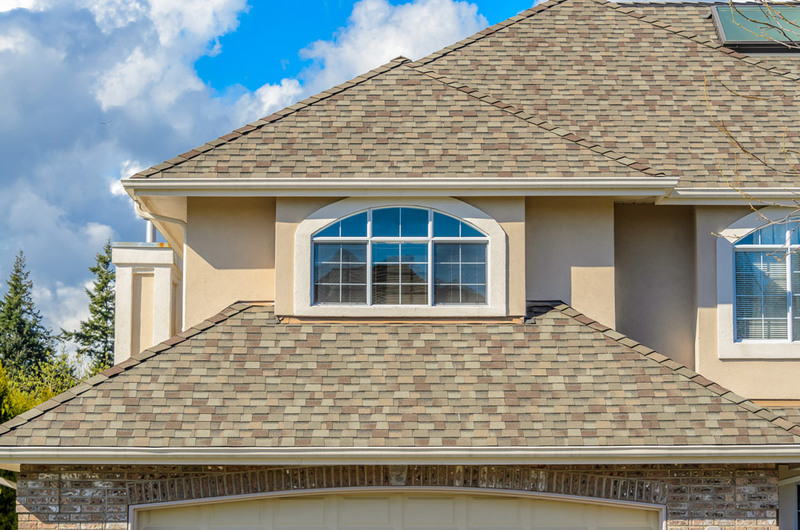 In fact, we hold an A+ rating with the Better Business Bureau as a testament to our legacy of excellence in terms of both workmanship and customer service. 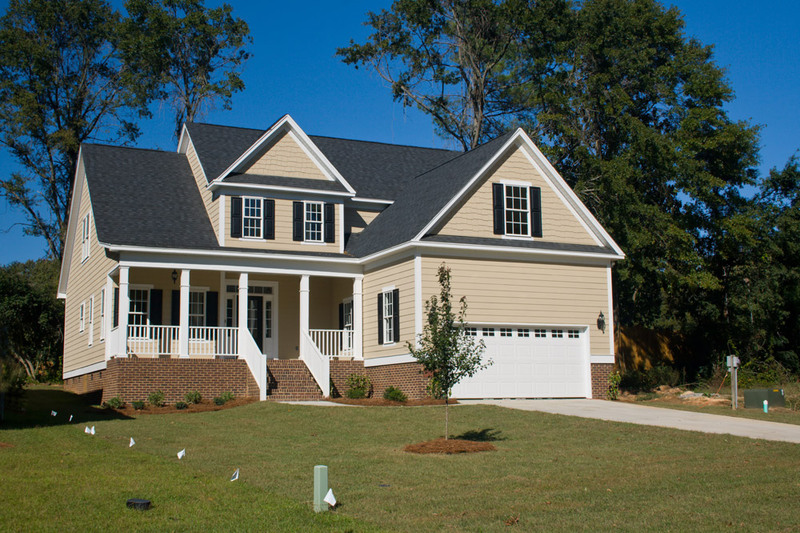 Another option that we offer is James Hardie fiber cement house siding, which provides a more traditional look and comes with a 30-year warranty from the manufacturer. 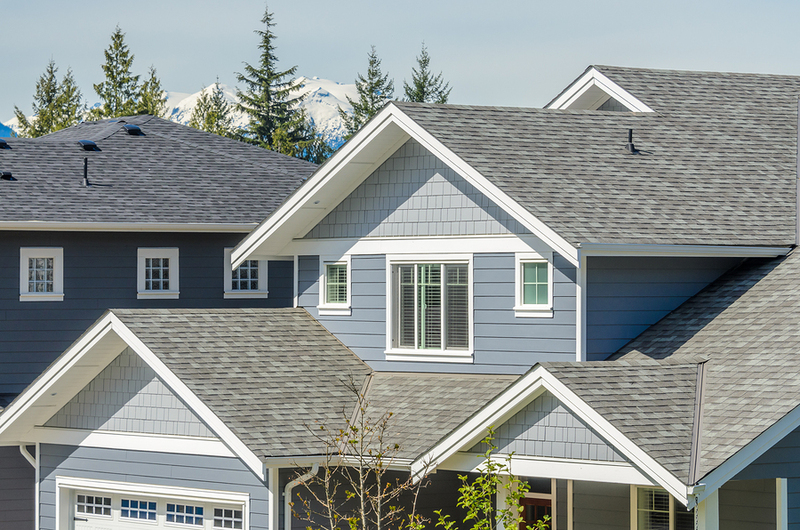 Plus, we proudly stand by our workmanship with a three-year labor warranty on our house siding installations. 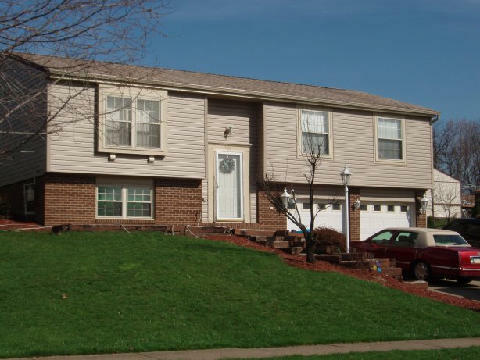 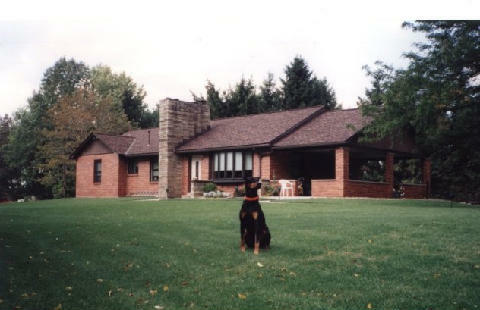 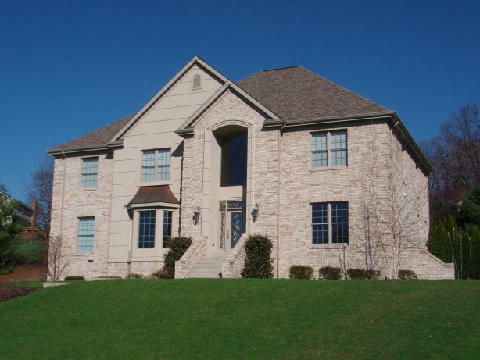 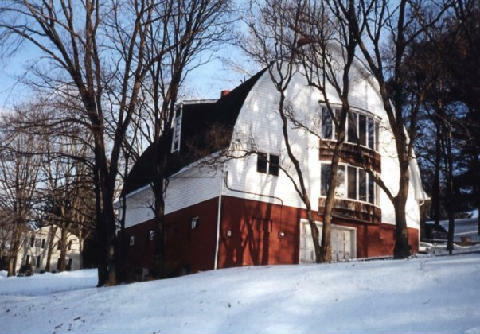 For more information about the house siding options we offer to homeowners in Sewickley, PA, contact Zeke & Son today.